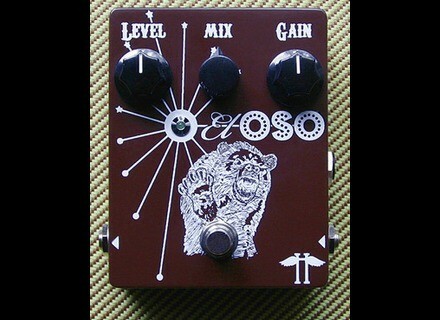 El Oso, Bass Distortion/Overdrive from Heavy Electronics. 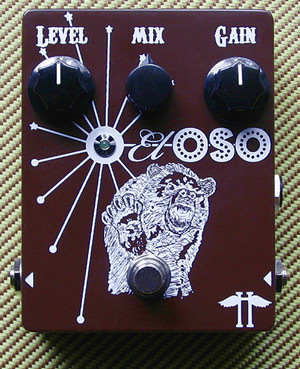 Heavy Electronics releases its new El Oso distortion effect. According to HE, with the Mix knob at full mix, there is no hint of the dry signal and at zero mix the output signal is indistinguishable from the true-bypass signal. A JFET input signal buffer is designed to guarantees a match with the variety of impedances found in bass pickups. PCB Designed, Printed and Populated by H.E. Check out Heavy Electronics for more details. Fender Blacktop Series Fender introduces the new Blacktop series basses —the Blacktop Precision Bass and Blacktop Jazz Bass guitars. Cort Arona Basses Models Cort Guitars announced their collaboration with noted German bass manufacturer, Sandberg Guitarsto release the new Arona bass in four and five string models. Roland Cube-XL Series Shipping Roland is now shipping the new CUBE-XL BASS Amplifier series.